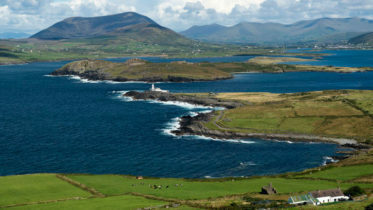 Yesterday was the birthday of Ireland’s formidable and fearsome pirate Anne Bonny. 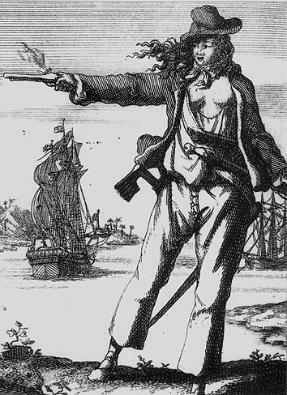 We just love this notorious rouge so today as part of our ongoing series of poems from the coast here is a poetic ode to the pirate herself by Daniel Wade. the spray salted by aged storms. not that anyone would recognise it. her belly for the sake of parole.